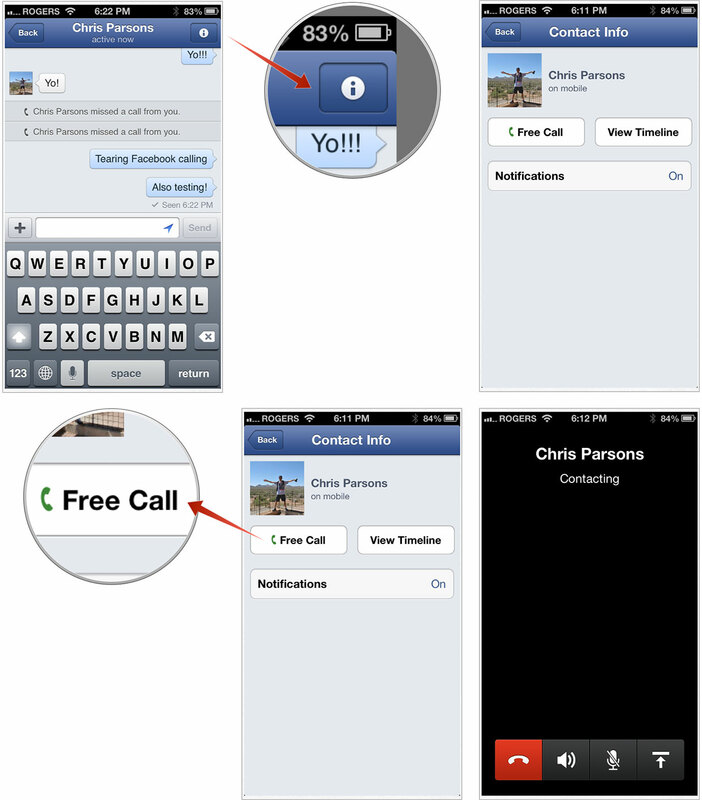 If you're in the U.S. or Canada, Facebook Messenger for iPhone now lets you place Skype-like VoIP (voice over IP) audio calls over Wi-Fi to any of your friends who also happen to be in the U.S. or Canada. There's no FaceTime-style video calls yet, and no international calls, and the quality doesn't yet sound as good as Skype, but if you live in Facebook Messenger, it can be a convenient alternative. 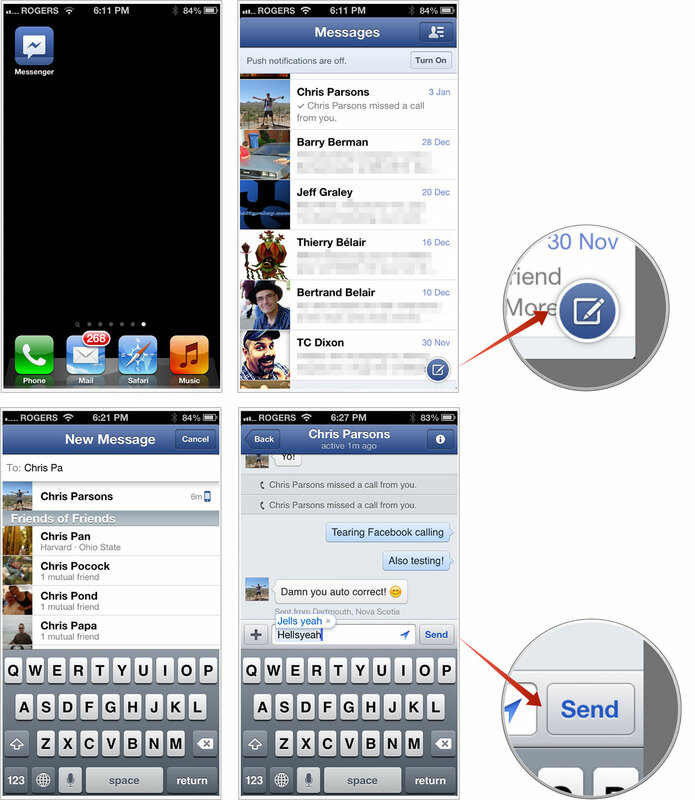 Launch Facebook Messenger from your iPhone Home screen. 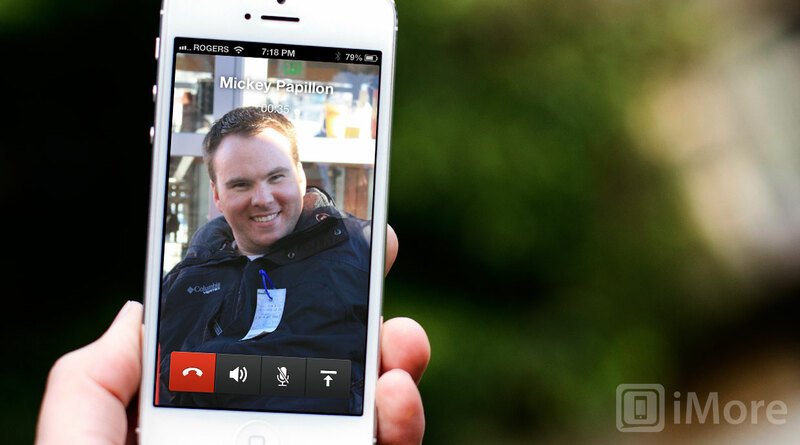 If you already have a recent text message conversation going on with the person you want to call, tap it. Enter the name of the friend you want call. Tap on the friend they show up in the search results. Type a message to the friend. Tap on the Info button at the top right. Tap the Free Call button mid-screen left. That's it! Provided you're both in the U.S. or Canada, and both on Wi-Fi, Facebook will connect your call. Note: You have to have Facebook Messenger running, or have Push Notifications enable to alert you to incoming calls, or you won't know if or when a friend calls you. If you get it working, or figure out any way to connect a call without jumping through the text messages hoop, let me know!